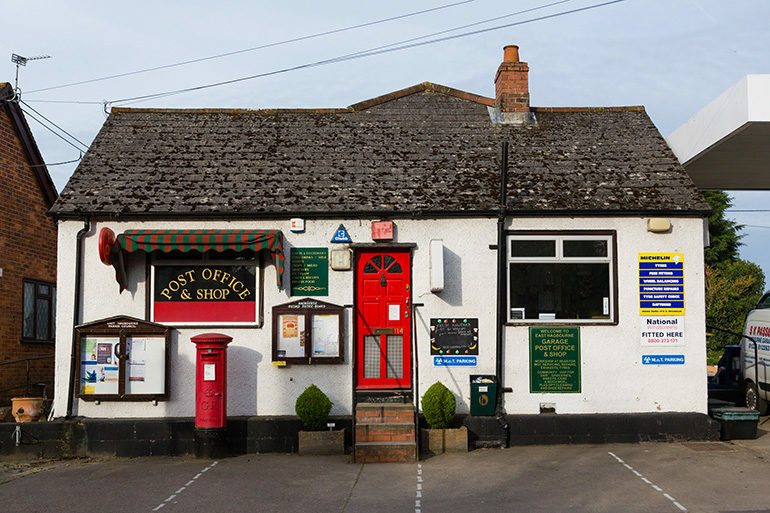 The shop and the post office are located in the front part of Passey’s Garage on New Road where there is adequate parking for cars and bicycles, and even a hook to secure your dog(s)! To keep in touch with news and updates from the shop, please follow us on Facebook (@easthagbourneshop). Full range of stamps and postal services. 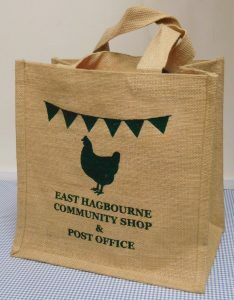 “To maintain a small informal well stocked village shop, both as a source of supply and a social focal point. Complementary to this prime objective is the determination to keep open the Post Office”. The establishment and manning of the Shop has been an entirely volunteer effort with many village people contributing their time, energy and experience to making this venture a success. New volunteers are always welcome. Many of our wonderful team of volunteers only help in the Shop an hour or two a month. There’s no obligation to help each week or on a regular basis — we have volunteers who help only during school term and some who help only during the school holidays. Please contact Alice Smith using the details above to find out more and/or to become part of the team. Please consider how serious your allergy is, and ask member of staff for more information. At our bakery we DON’T use Celery, Crustaceans, Fish, Lupin, Molluscs, Mustard, Soya, BUT SOME TRACES OF ABOVE MAY BE FOUND IN SOME OF INGREDIENTS WE USE. 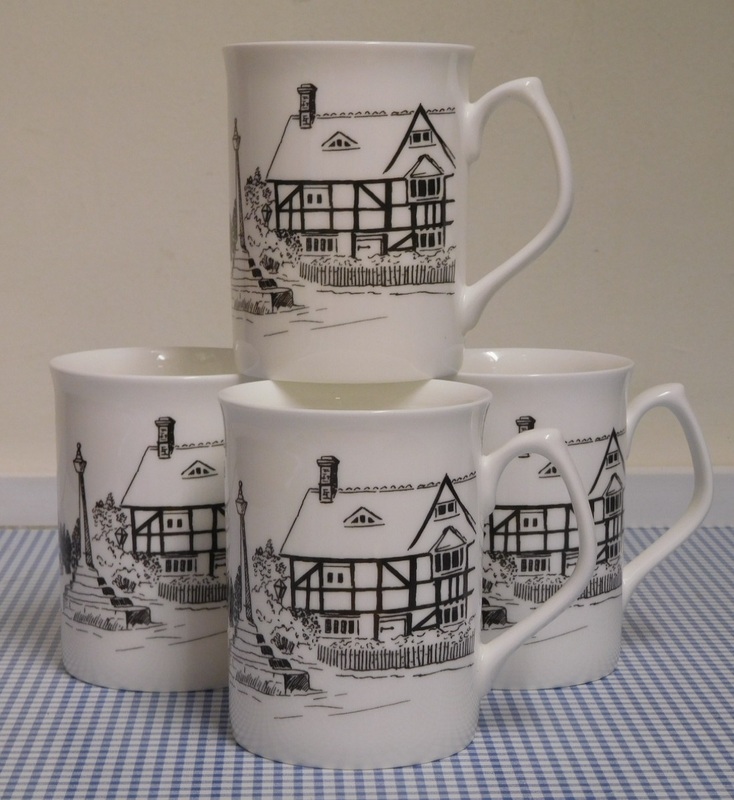 East Hagbourne mugs made of bone china and dishwasher safe. 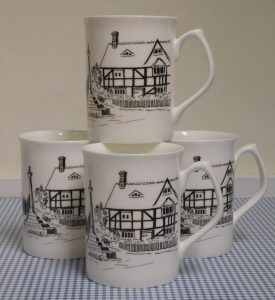 A bargain at £6.50 each, or two for £12.00. The shop is part of the glue that makes our village the pleasant place that it is. Are you a customer? If not, come in and be pleasantly surprised!